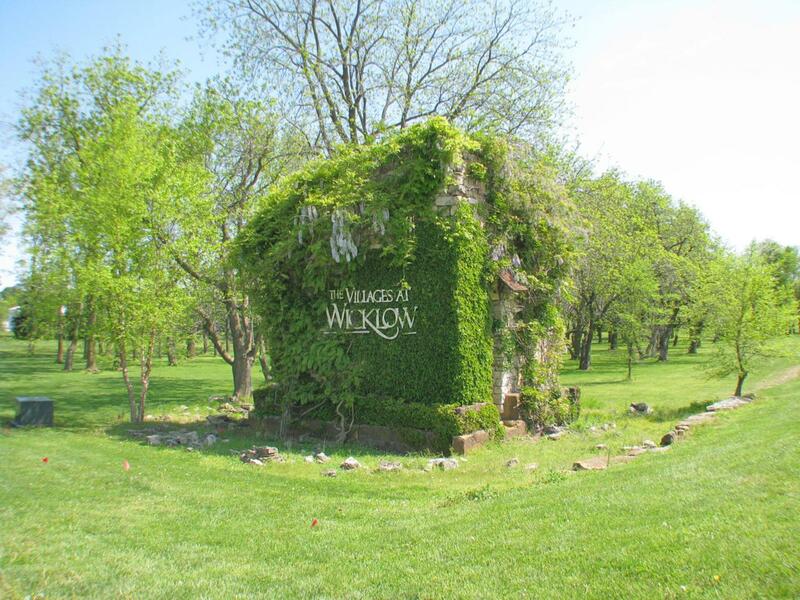 Lot 81 The Village of Roundwood at Wicklow, Phase 3, Nixa, MO. The Village of Roundwood at Wicklow Phase 3 is now open! An architectural designed subdivision with restrictive building requirements that give the subdivision a distinctive style. Wonderful Nixa location and only minutes to Springfield with easy access to Hwy. 65 and Hwy. 160.